We all know about how valuable Dave Stieb was to the Toronto Blue Jays and is one of the greatest – if not the greatest – pitchers in franchise history. However, many Jays fans today never had the chance to see him pitch. Arguably his best pitch was his slider that had a late and very sharp break – especially difficult for right-handed batters to handle. Stieb’s slider was doubly effective though due to the effect that it had on lefties. Look at these splits from his peak years. The slugging percentages by left-handed hitters are laughable. .336 in 1982. .307 in 1981. .296 in 1985. .296! You’ll see the pitch about 8 seconds in. 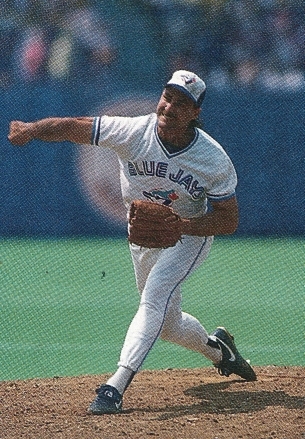 Stieb struck out 10+ in a game only 7 times in his career. 7 times! 9 times he pitched 9+ IP and didn’t receive credit for a complete game. 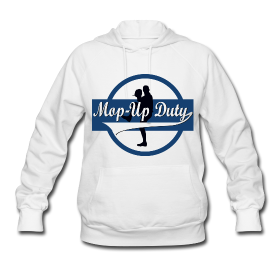 This includes four 10+ inning games with non CG. His high was 12 IP on May 17th, 1980 at the age of 22. Hard-luck Stieb took the loss in the 12 IP game! The opposing pitcher, Matt Keough, threw 14 innings on three days rest. 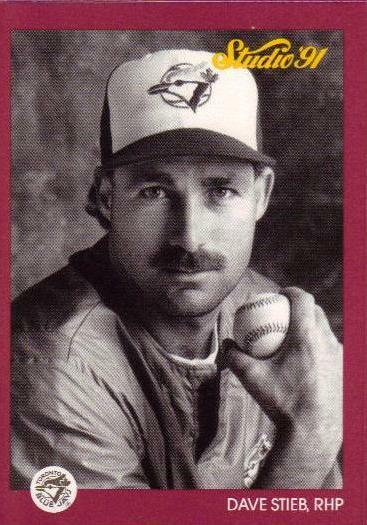 Stieb played multiple years of college and threw under 20 IP (all in his final college season). That my friends, is some serious abuse. This article talks about Stieb getting the magic back and returning to the form he is known for, exemplified by his cocky swagger. Interesting notes from the article include a bizarre contract he signed as well as him experiencing shoulder tendinitis and bone chips in his elbow – though he never went on the DL. Nothing arguable about it – Stieb’s slider was not only his best pitch, but one of the best pitches in the game for as long as he played. Pure filth, it was. One Dave Steib game I remember seeing in person was vs. Texas, the first series after the 1983 All-Star break. It was a Sunday, both teams were in first place, and this was the first season the Jays were, well, playoff contenders. Stieb & Honeycutt both had double-digit wins, and a pitchers duel was expected (at least by me). While the score was higher than I remembered, and Dave only had the one K, I still hold fast to my belief that it was a gorgeous summer day at the Ex, and the 30,000+ in attendance were into every pitch!